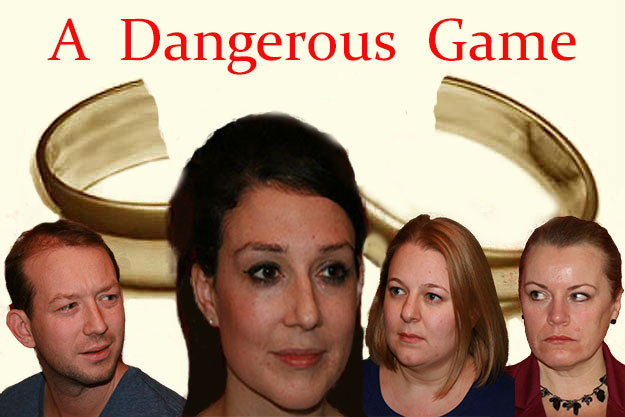 'A Dangerous Game' by Geoff Rose-Michael - read the full script on-line. One-act drama set in the living room of Ellie and her partner, Fi, who want to start a family. Cast: 3F, 1M. Estimated run time: 48 minutes.